Cornbread is the perfect comfort food. It’s soft on the inside, yet crunchy on the outside. It’s slightly sweet, yet also slightly salty. Let’s just say, I don’t know many people who don’t like cornbread! However, most cornbread recipes use a combination of wheat flour and cornmeal. This recipe is low FODMAP approved as it only contains cornmeal. Corn can be a bit confusing when following the low FODMAP diet. That’s because sweet corn on the cob and even canned corn kernels are considered high FODMAP foods. However, corn flour, corn starch, popcorn and baby corn are considered low FODMAP foods. Therefore, you are safe to eat many corn-products like corn tortilla chips and corn bread as long as you check the ingredients label for other potential FODMAP ingredients. 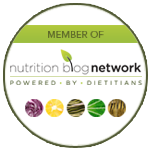 For a complete list of other confusing FODMAP foods, go here. You’ll want to have the right kind of corn flour for the right cornbread texture. Ground up corn, also referred to as corn flour, can come in various forms. In the baking section of the grocery store, you may find corn grits, polenta, and cornmeal. These are all versions of dried and ground corn kernels, but they produce differences in texture. Make sure you pick out cornmeal that has the finest grind when making cornbread. 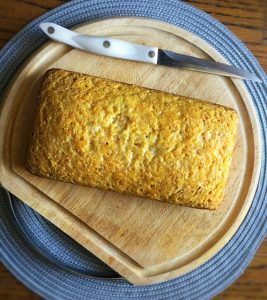 Ready to make this simple cornbread recipe? Grab it below! 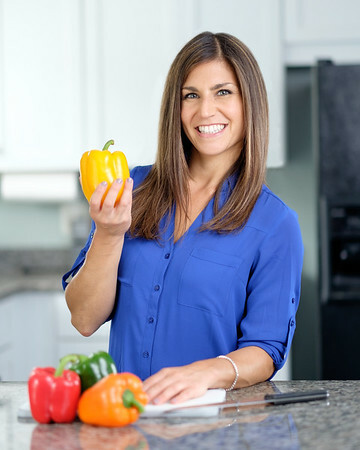 Need help navigating the low FODMAP diet? Let’s set up a personalized nutrition program. Preheat the oven to 350 degrees F. Grease a loaf pan and set aside. In a medium mixing bowl, combine the dry ingredients including the cornmeal, salt, and baking powder. In a separate bowl, combine the wet ingredients including the eggs, syrup, milk and melted butter. Mix together the wet and dry ingredients, pour into the pan and bake for 32-35 minutes or until a toothpick comes out clean when inserted. Allow to cool, then slice. Serve cornbread with butter or jam. *Use lactaid milk on the low FODMAP diet. You may also use almond milk if you're following a dairy free or vegan diet. **Use coconut oil in place of butter if you are following a dairy-free or vegan diet.